Founded by Los Angeles born, head songwriter and poet, who is classically trained in piano and has a degree in Sociology from Mount St. Mary’s University, Lyrics Of Two have established themselves as accomplished lyricists, songwriters, and composers. Marie Helen is a member of the Songwriter’s Guild Of America, and has had an interest in creative writing from a very early age. From the acoustic pop of “Mysteries”, to the gritty, rhythmic Americana rock of “Streetlights Are Spotlights” and onto the life empowering anthem “Let’s Make This Earth From House To Home”, Lyrics Of Two have never failed to impress. Regardless of which musical road they choose to walk down. 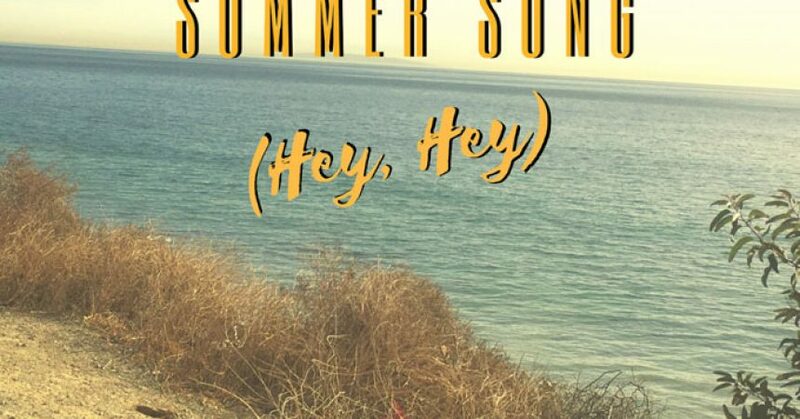 Their latest Country-styled feel-good summer anthem, “Summer Song (Hey, Hey)”, once again penned by Marie Helen, is a work of music I can listen to over and over again. 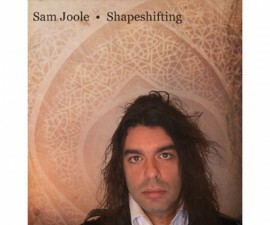 Beautiful lyrics and music, uplifting and touching. Lyrics Of Two’s Marie Helen seems finally to have got over herself and down to the business of writing a hit song for themselves, instead of dealing their compositions out to other artists. The result is a splendid homegrown organic track. It promises to endure as a mile marker in this project’s career, to say nothing of the annals of good listening. Marie Helen places the chord transition exactly where it releases the listener’s attentive energy. Then she passes the lyrics through some wistful memories of places and relationships that cast their expectations forward into destinations that eagerly await to turn inspiration into emotion. The lady sure knows how to score a song. Now can you imagine a better summer scenario than that? The vast majority of the performers today can hardly be called artists, so their work isn’t art. That isn’t true of Lyrics Of Two. The music is beautifully written, and the words are amazing. 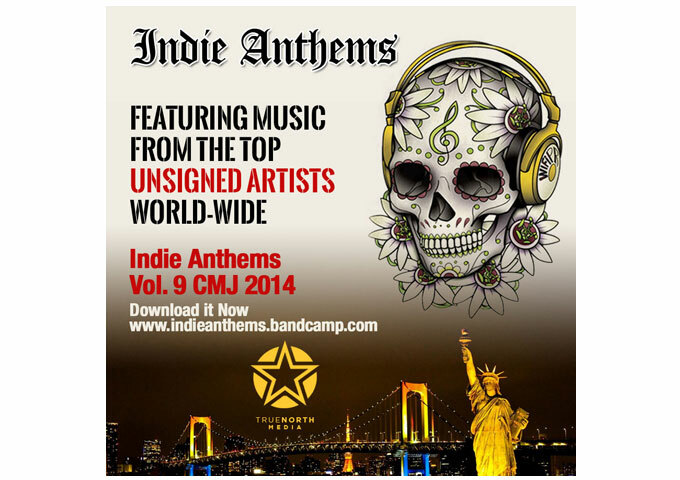 Imagine that – music where the words are the focal point. Something that is lost in the heavy beat and bass laden world of today’s music. 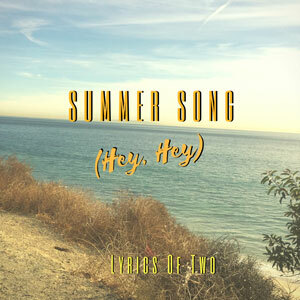 To experience the magic of Lyrics Of Two just listen to “Summer Song (Hey, Hey)” and you will get the idea why I am singing praises about them. The vocals are spot on, his melody superb and the arrangement brings you back to the good singer-songwriter style where substance and not the number of explicit words count. Marie Helen does not preach but she does deliver to you some of the most articulate and impassioned tunes. Her songs have heartening messages to them and are far from hard to listen to. And the music does not stay in one set mode but ranges from Folk to Pop and Country and nearly everywhere in-between. No matter what mood you’re in, she has a good song in her catalog for you. Helen Marie is a poet who knows how to write the human condition into songs more than anyone else I can think of currently, just off of the top of my head. “Summer Song (Hey, Hey)” just puts a smile on my face and reminds me of many summers spent with the one I love. Sitting somewhere between the Americana lyrical poignancy of Jackson Browne and the airy, chart-busting crossover pop sound of Pat Monahan and Train, everything about the music here is beautiful. I expected nothing less from Helen Marie and Lyrics Of Two. 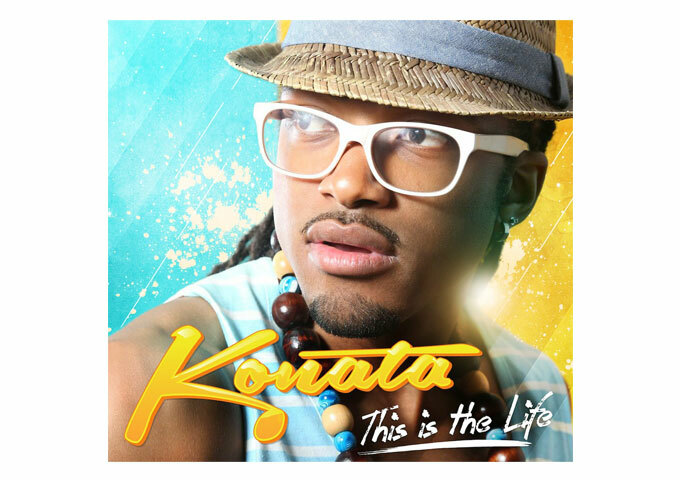 Konata: ‘This Is The Life’ Delivers Majestic and Colorful Artistic Skills!